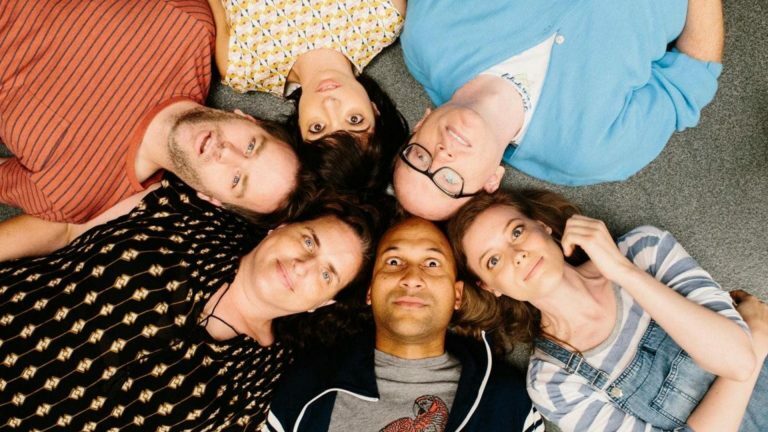 If you haven’t seen the movie Don’t Think Twice yet, stop what you’re doing and go see it. It’s the story of a (semi-)fictional improv troupe in New York City, and what happens to the friends when one of them makes it big. Its stars include Gillian Jacobs (of Community) and Keegan-Michael Key (of Key and Peele). Improv Embassy directors Dani, Chris and Val had a chance to see a preview screening in Chicago a few weeks ago, which included a Q&A with writer-director-star Mike Birbiglia. In the movie, the group of improvisers and friends manage their own improv theatre. So, given that we’re opening the doors of the Embassy soon (eep! ), we figured we’d ask the director for some advice. 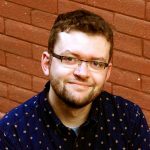 Chris Hannay is the Production Director at the Improv Embassy.